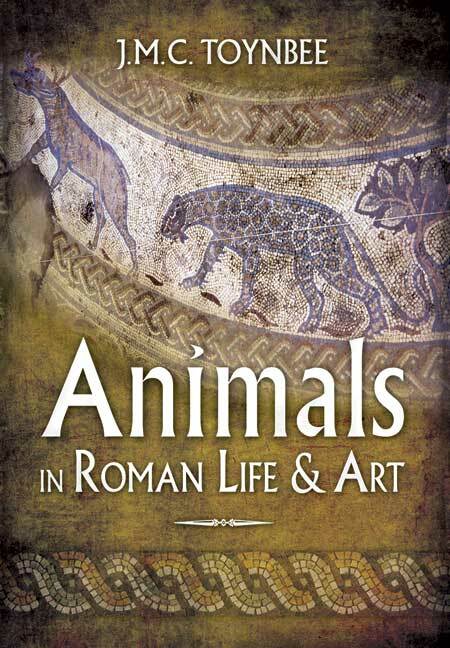 You'll be £18.99 closer to your next £10.00 credit when you purchase Animals in Roman Life and Art. What's this? This is a welcome reissue of a fascinating volume by the accomplished scholar Professor Jocelyn Toynbee, originally published in 1973. She describes the roles that animals played in the Roman world or in warfare, as domestic pets or as food. She also outlines their mythological and religious symbolism. An added extra is the appendix on Roman veterinary medicine. Jocelyn was an English archaeologist and art historian. She was a leading British scholar in Roman artistic studies in the mid-twentieth century and one of the recognised authorities in the world. Jocelyn graduated with a first class degree in Classical Tripos from Cambridge before going on to work as a tutor and lecturer at Oxford, Reading and Cambridge Universities, before becoming Laurence Professor of Classical Archaeology at Cambridge from 1951-1962. Jocelyn conducted her archaeological work in Roman Britain, broadening her appreciation to provincial and Celtic art. She died 1985.